Wind instruments, which one to choose? The sound of oriental wind instruments is attractive and unique because it can be both very sad but also extremely festive. 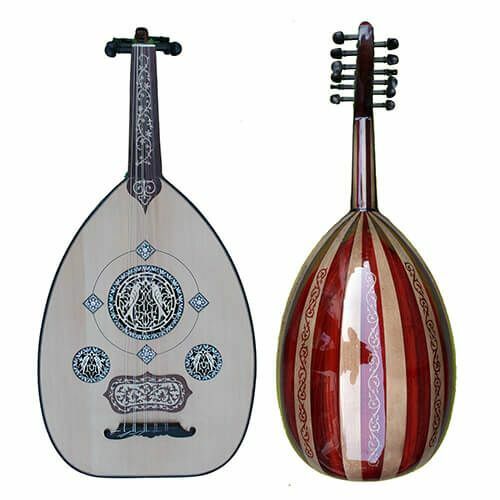 It is an indispensable family of instruments in traditional oriental music. It is difficult and rare to find instruments with just winds; That's why we are particularly proud to present our range of neys, kawalas, duduks, alghozas, zurnas and arghouls of great quality. The ney, also transcribed nai or nay, is an oblique flute with terminal mouth in reed, native to Central Asia, whose oldest forms date from the age of the pyramids (representation on Egyptian gravestones around 3000-2500 BC. -C.). 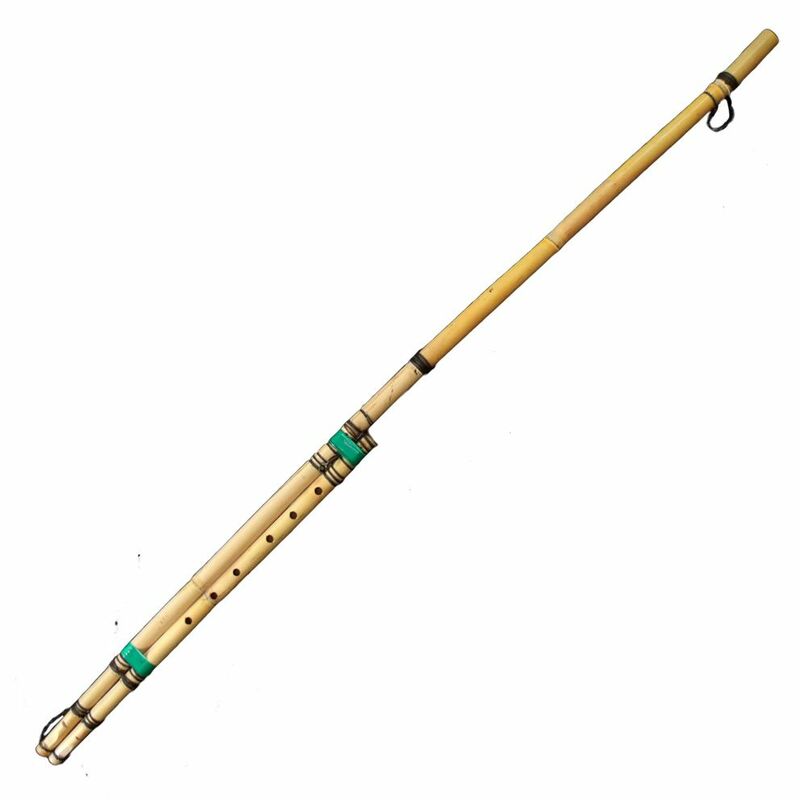 The oriental flutist has several flutes and each of them corresponds to a range. The musician changes it several times during a concert to play the scales of the violin or the oud. Ney is used as much in the classical repertoire as in popular music. Its particular sound gives it, moreover, obvious mystical aspects. The kaval or kawala is an oblique diatonic or chromatic flute depending on the region, played in the traditional music of the Balkans, Turkey, Armenia and Egypt. There is an Arabic proverb that presents the kaval as the woman of the ney because of its softness and roundness of sound. The duduk or doudouk is an Armenian musical instrument with double reed as the oboe found in many neighboring countries. In 2005, UNESCO proclaims "Duduk and its music" to the intangible cultural heritage of humanity. 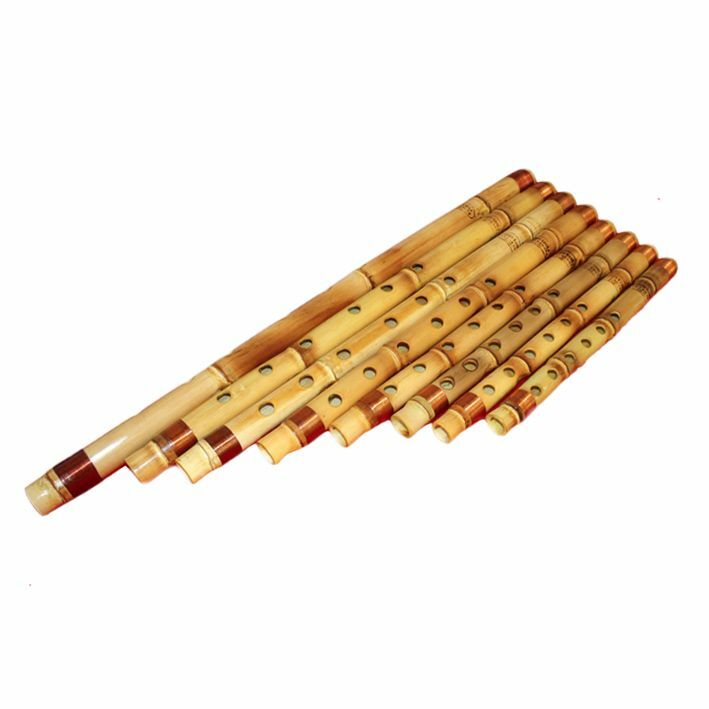 The duduk has a very soft and deep sound that can become nasal and metallic when the musician blows harder or uses softer reeds. No other traditional oboe of this size has such a deep range. 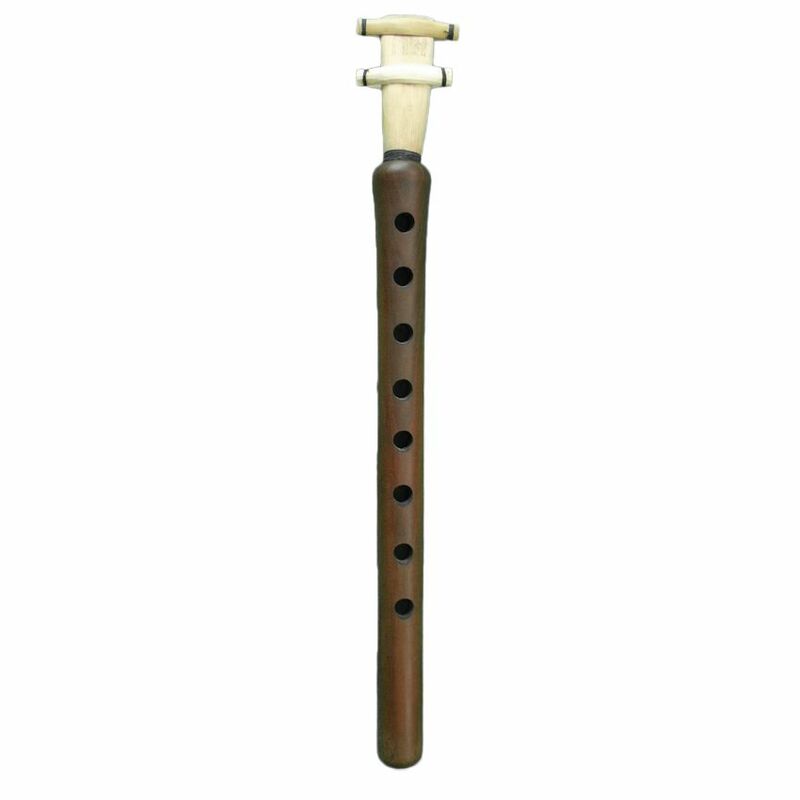 In recent years, the duduk has become a very popular instrument among film and video game composers. 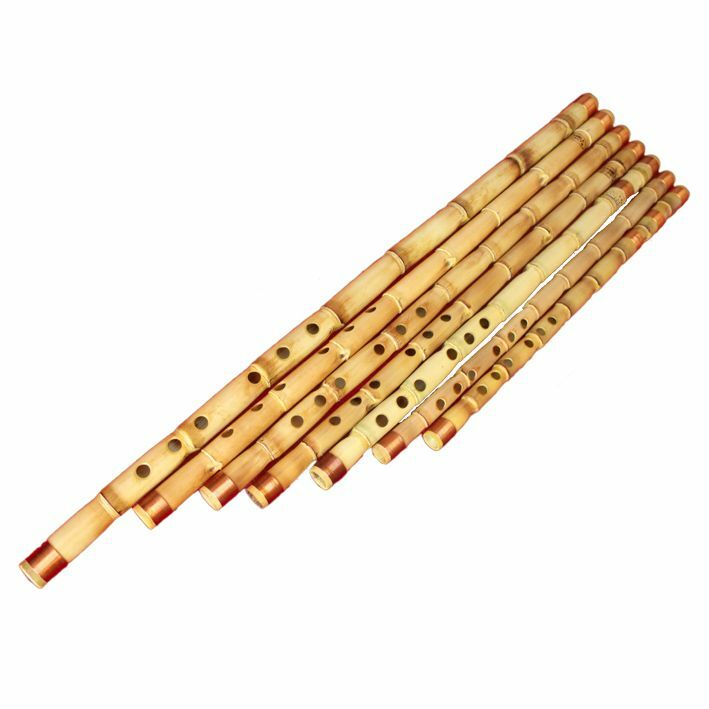 Alghoza (or algoza) is a flute from Pakistan. 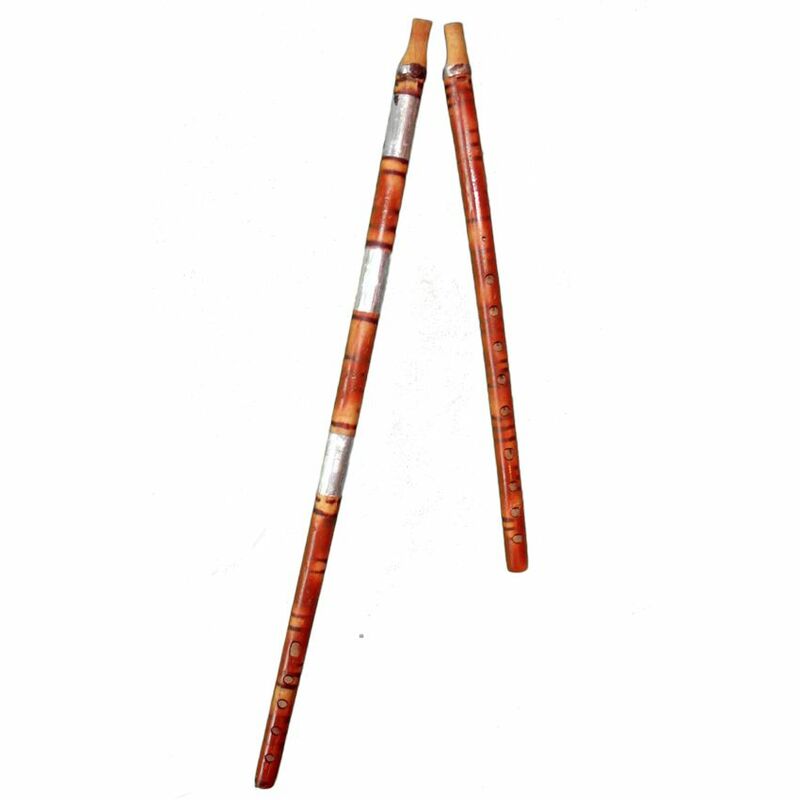 It consists of a pair of segments of bamboo or wood, pierced one of eight holes (drone), and the other of twelve (melody). The diatonic chord is obtained by blocking the useless holes with wax. Decorative elements (metal rings or pompons) are not uncommon. 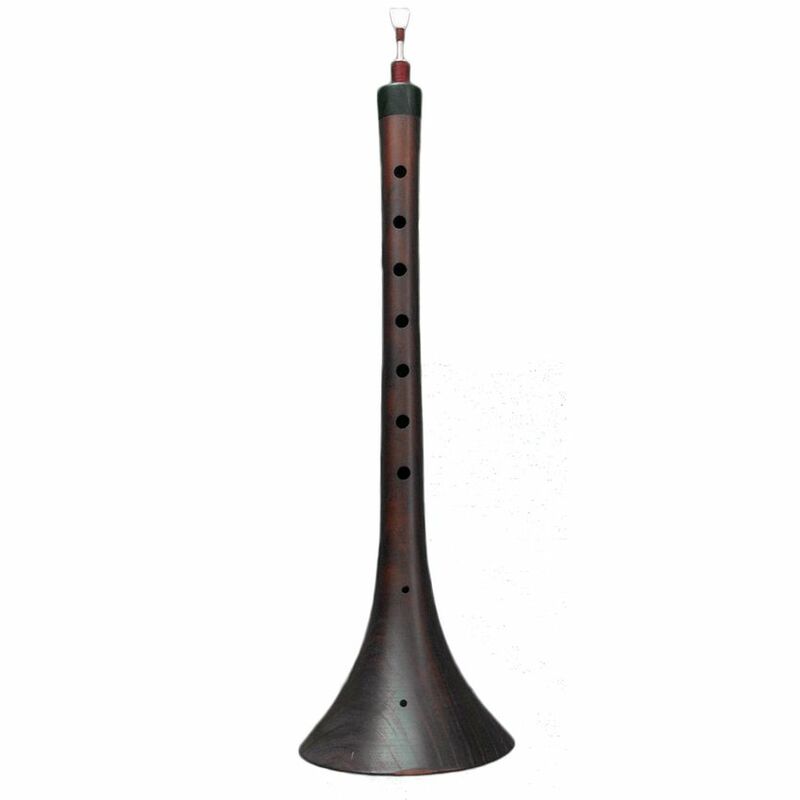 The sound of the Alghoza is particularly cheerful, festive and rhythmic, and is often accompanied by percussion. The zurna, also known as zorna or mizmar, is a double reed wind instrument of the great oboe family, whose origins are Turkish. In North Africa, it also receives the following names: algaita, ghaita, rajta, rhaita, etc. It has a register of an octave and a half, and the chord is diatonic; the accuracy of the game, all the more problematic that the oriental music uses quarter-tones, depends very much on the skill of the musician. He must constantly adjust the pitch of the sounds by varying the pressure of the breath and lips on the reeds. 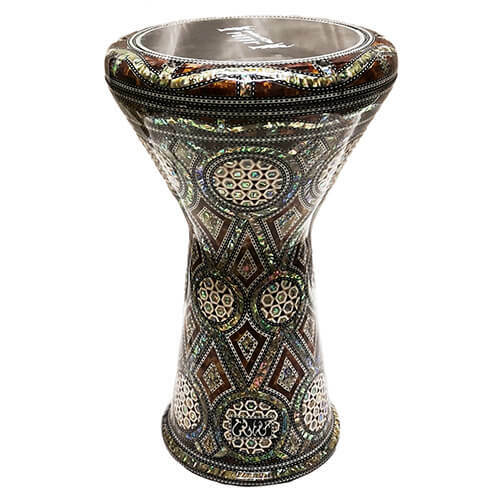 It is used in popular music, traditionally duet with the drum davul, daouli or toupan, and generally played outdoors during parties, struggles and weddings in the Middle East and North Africa.. The arghul, argol or arghûl is an Egyptian wind and reed musical instrument similar to a double-body clarinet. It produces two simultaneous sounds: a continuous sound (drone) and the melody. It is carved in reed with six holes of play, with additional and variable segments for the drone. The sound of this instrument is extremely folkloric and festive, it is mainly used in the south of Egypt. It can be as acute as it is serious depending on the size of the instrument, and has a rather mystical touch.